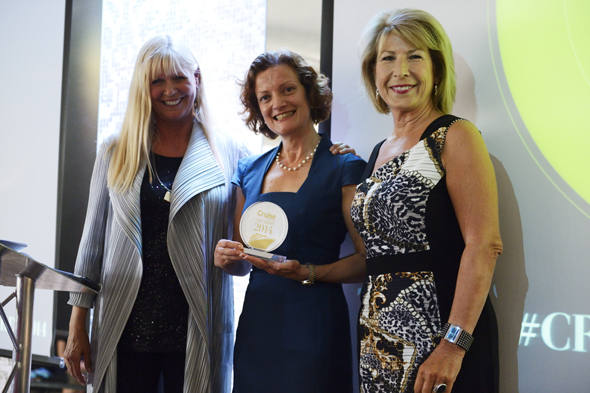 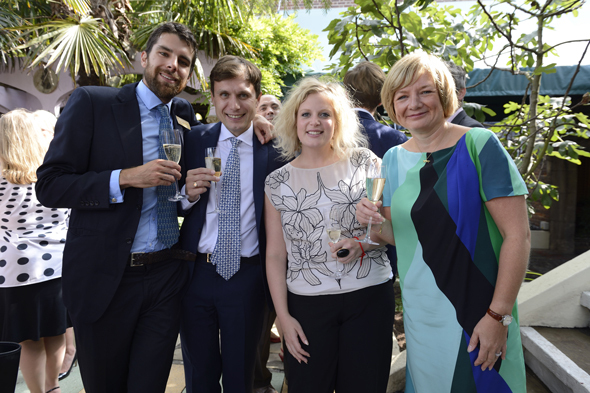 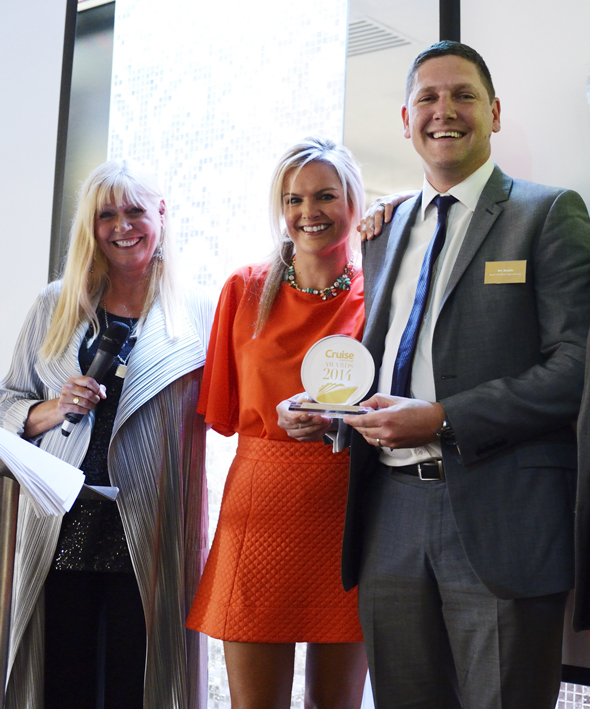 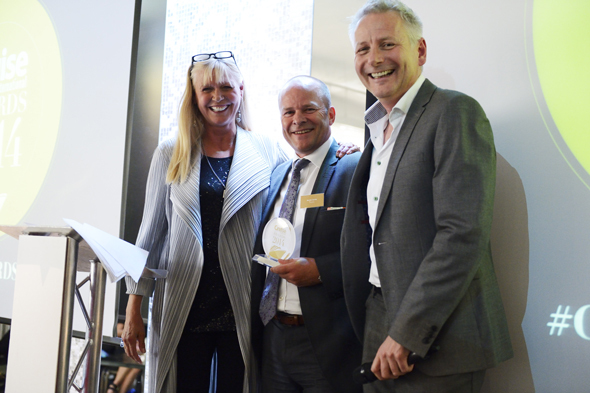 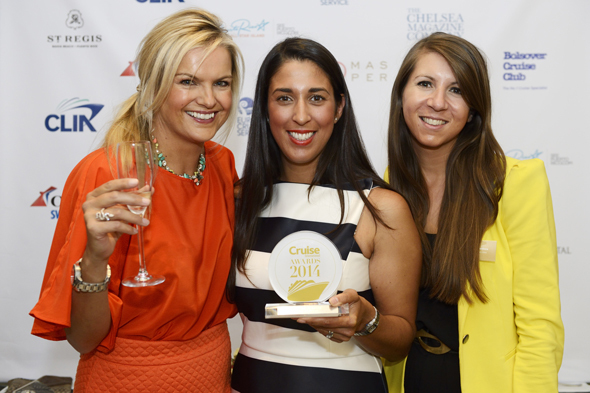 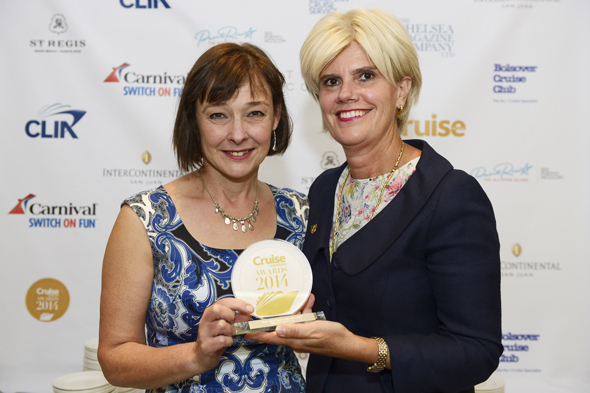 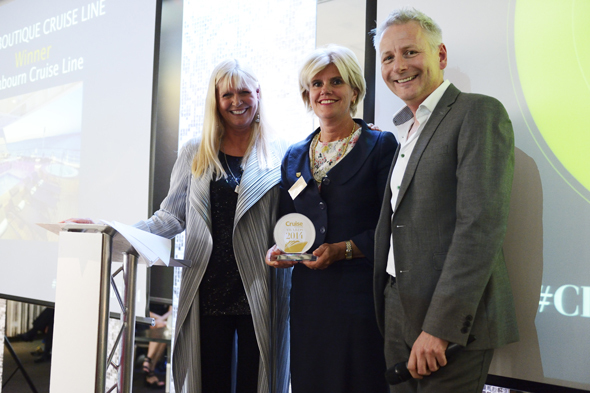 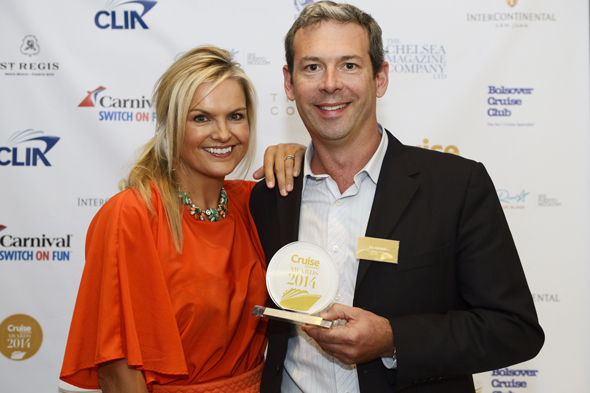 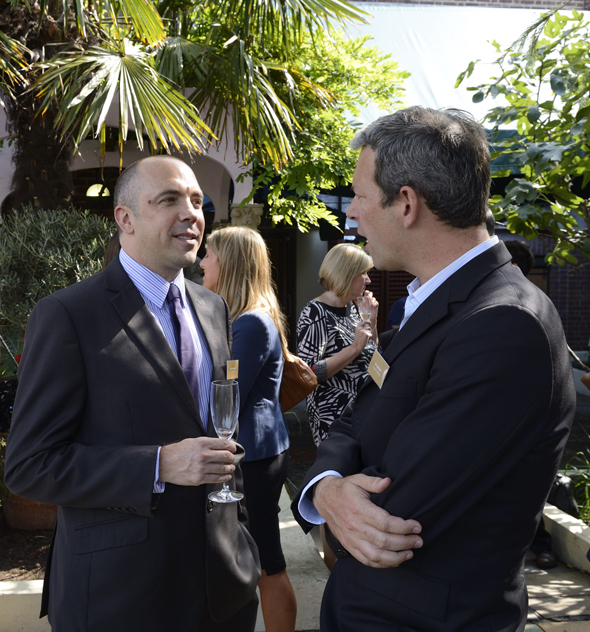 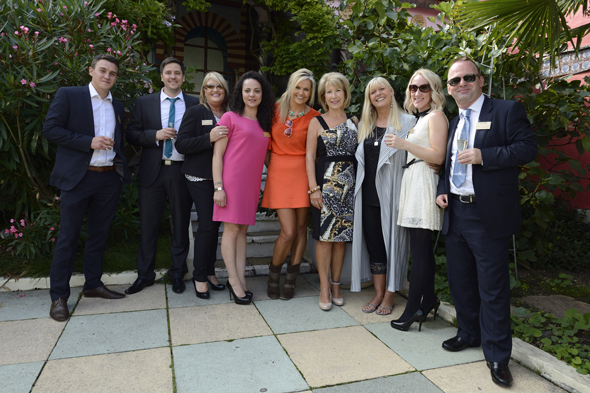 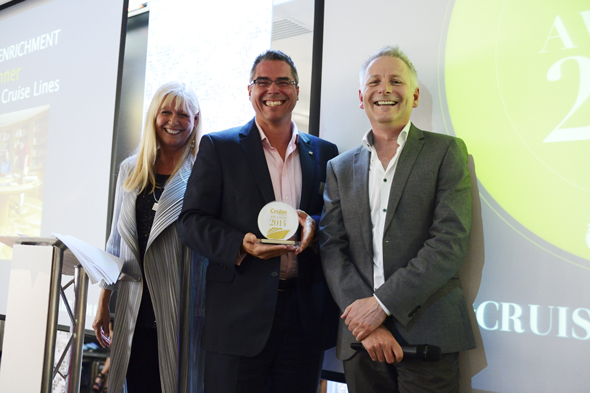 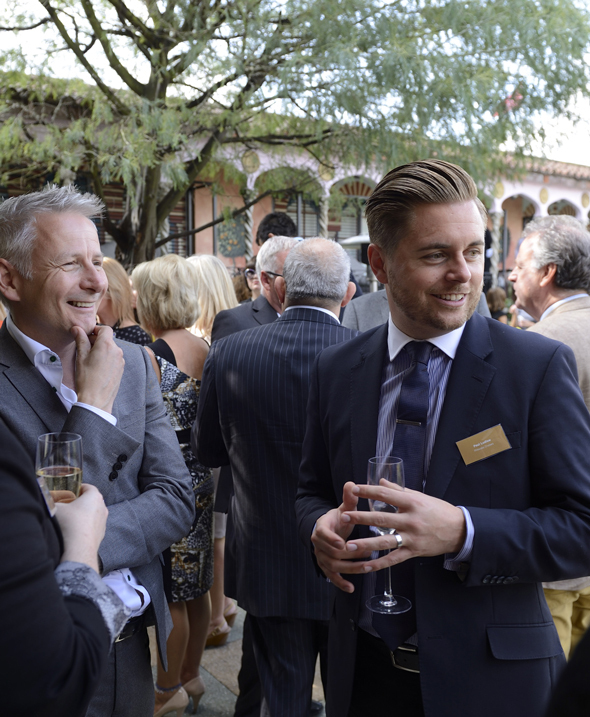 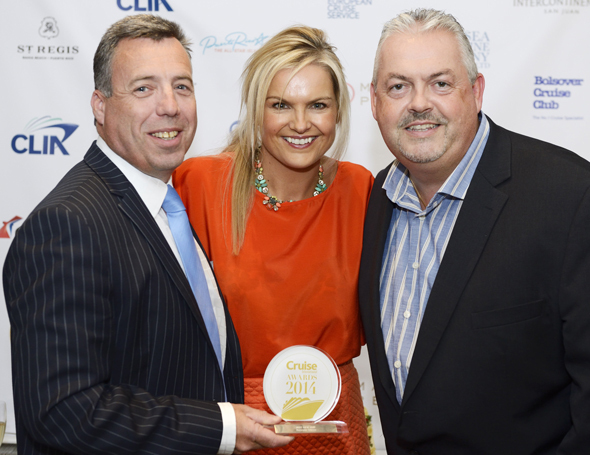 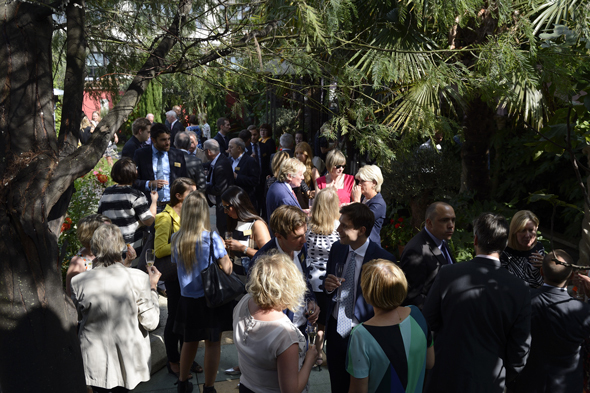 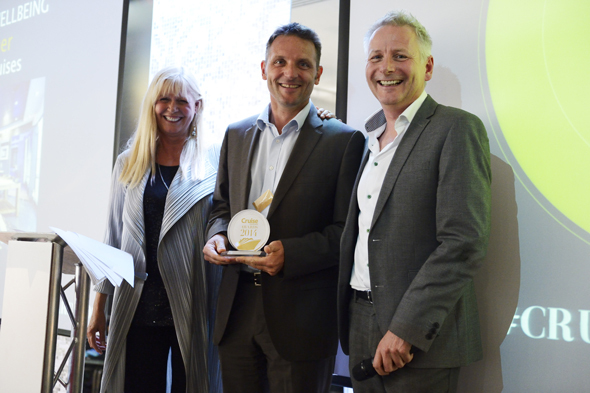 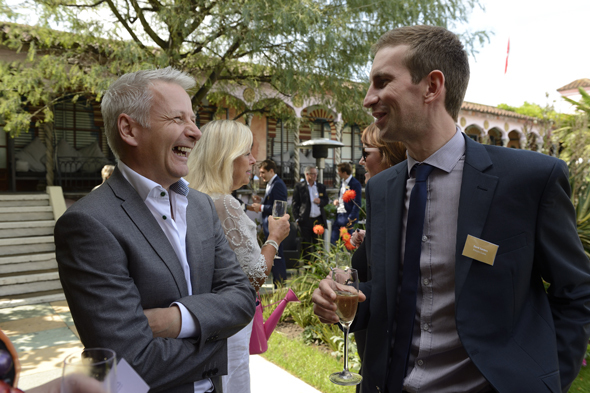 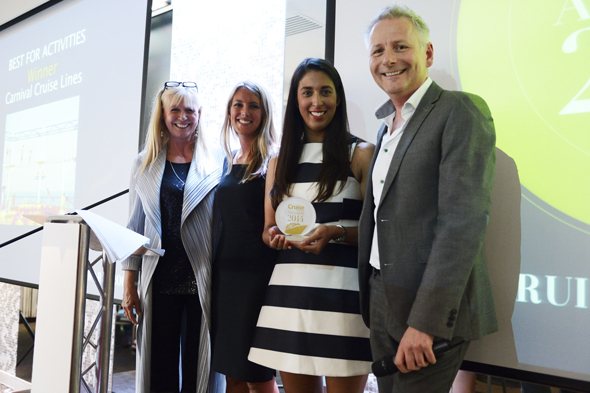 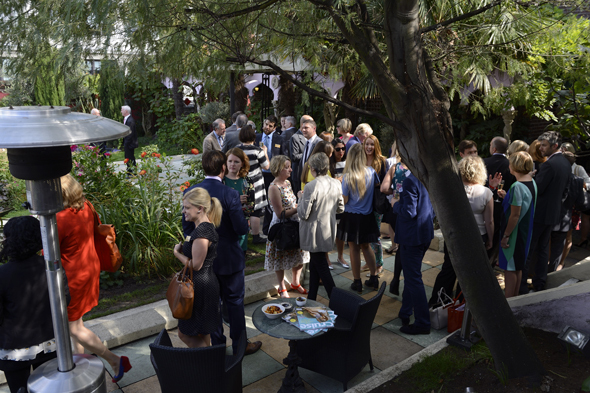 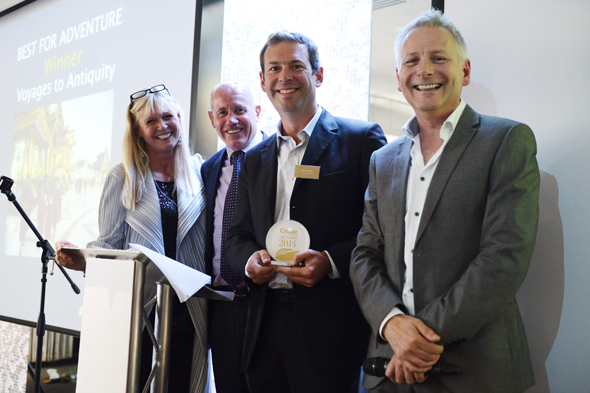 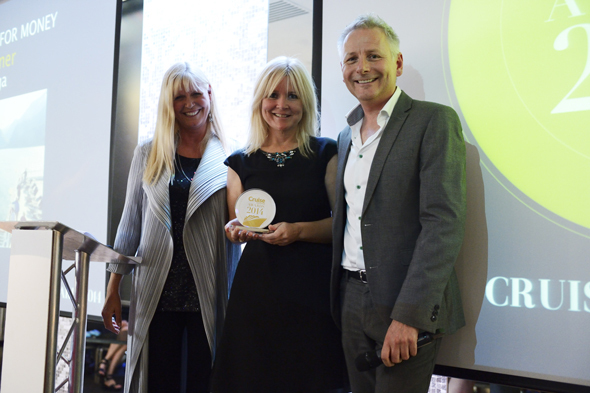 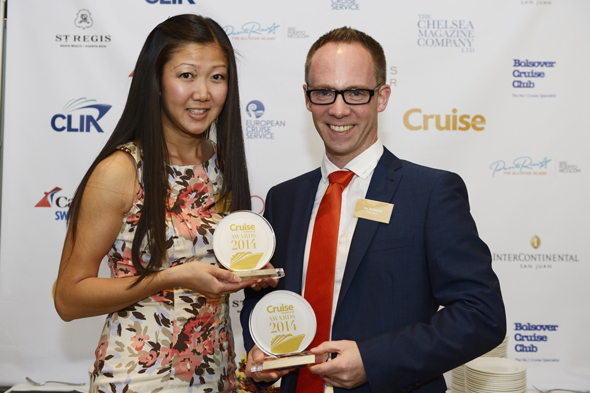 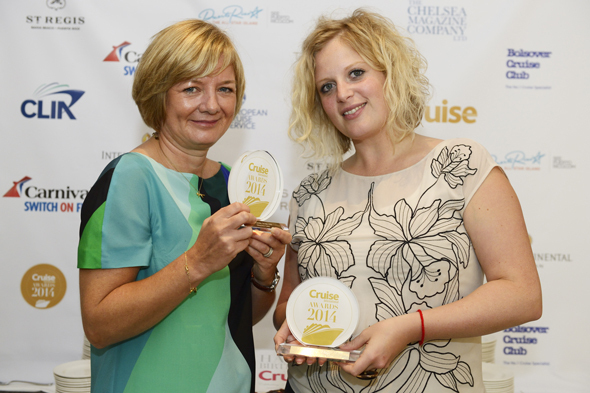 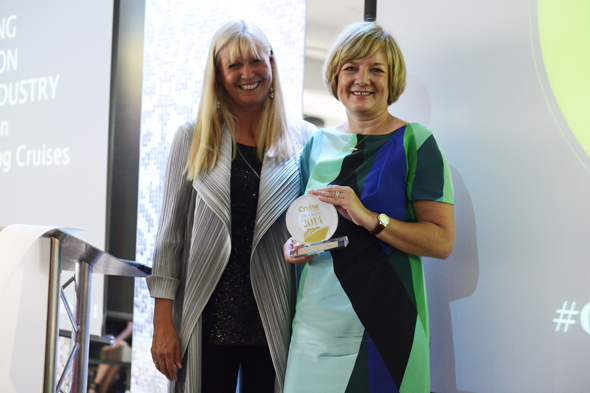 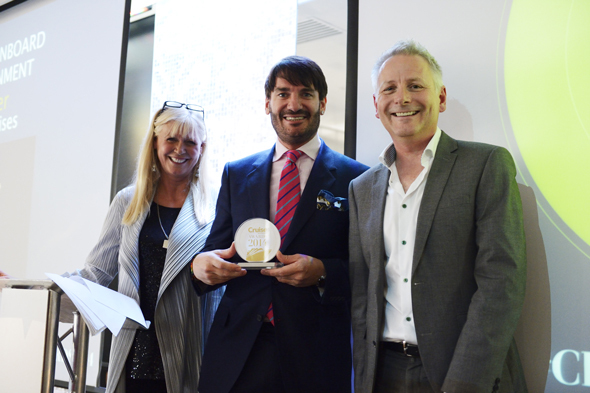 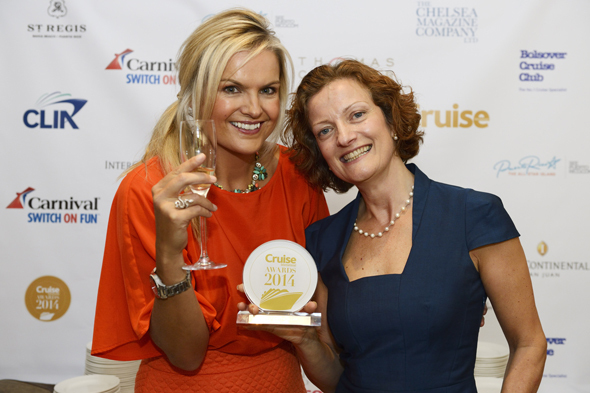 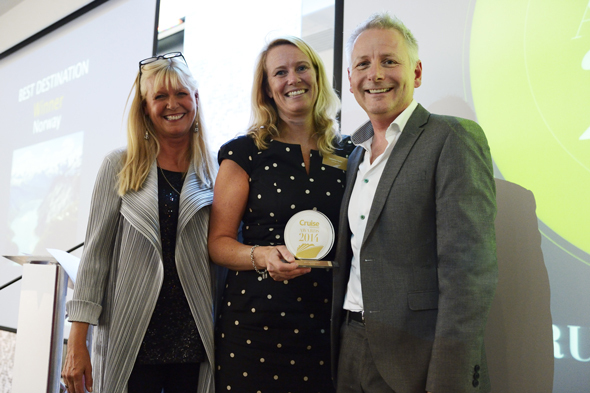 The Cruise Awards 2014 took place yesterday at Kensington Roof Gardens. 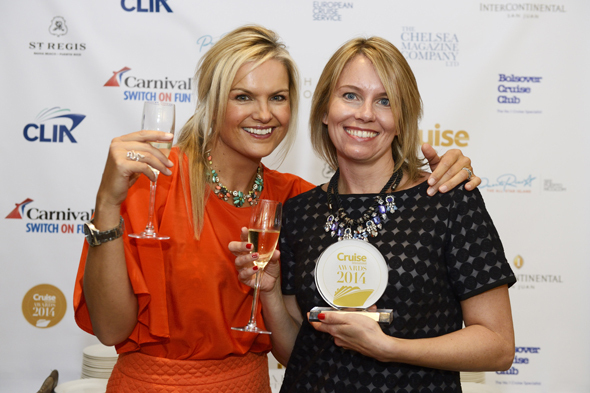 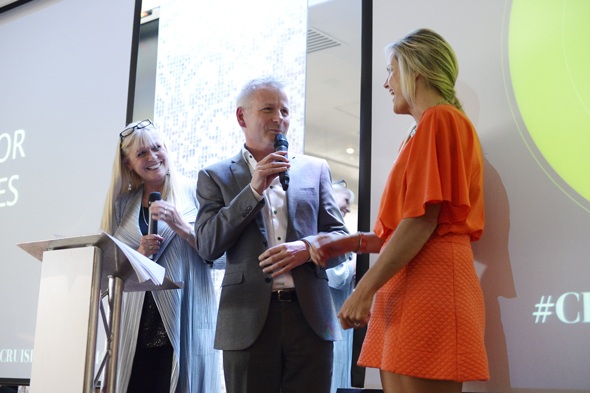 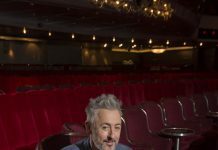 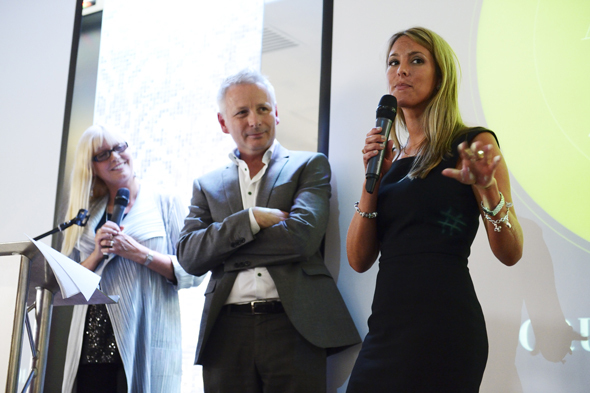 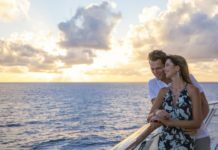 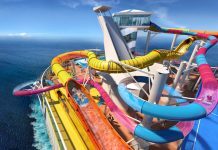 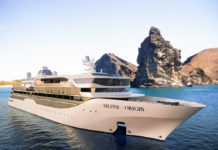 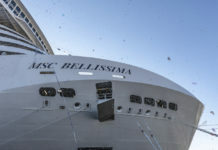 The event was attended by Managing Directors from all the major cruise lines as well as celebrities including Jennie Bond, Katy Hill and Eric Lanlard. 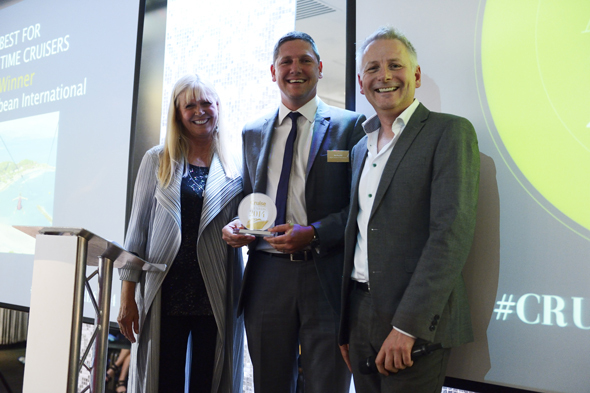 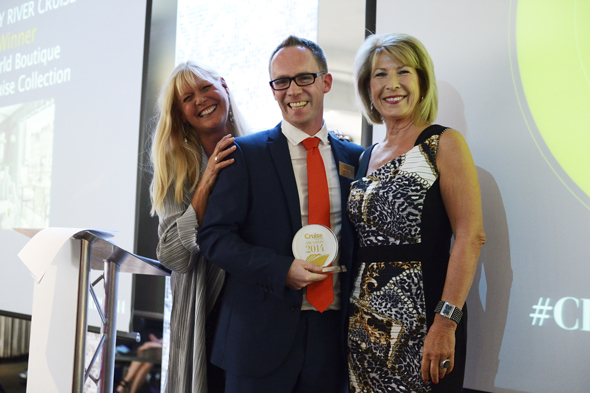 Ben Bouldin, Sales Director UK & Ireland for Royal Caribbean International with Cruise Awards presenters Julie Peasgood and Katy Hill. 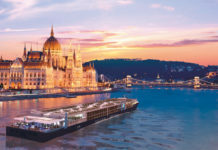 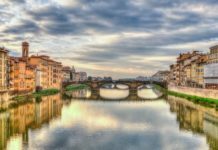 For more photos, do make sure you pick up the next issue of Cruise International (December/January).